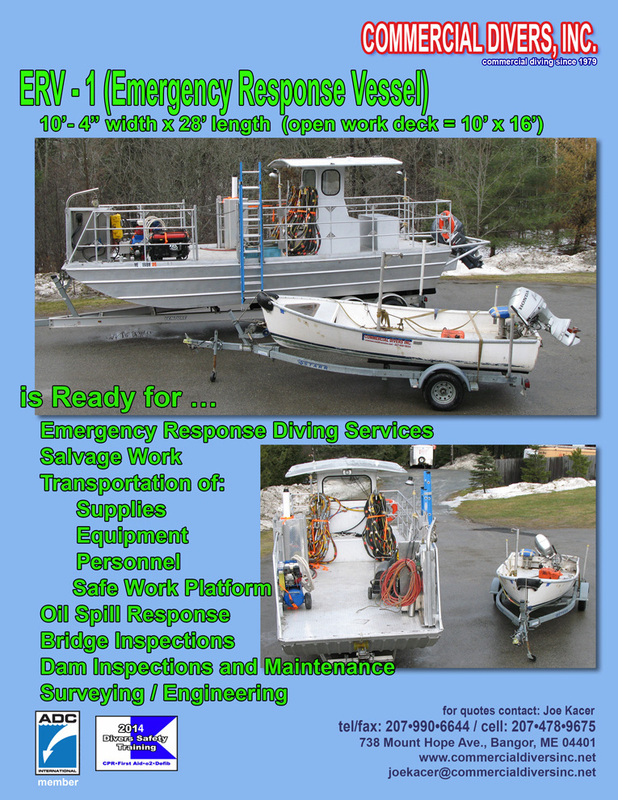 Our mission is to provide safe, efficient diving services to all our customers. Performance and problem solving are an integral part of our company. We look forward to the opportunity to be part of your team.